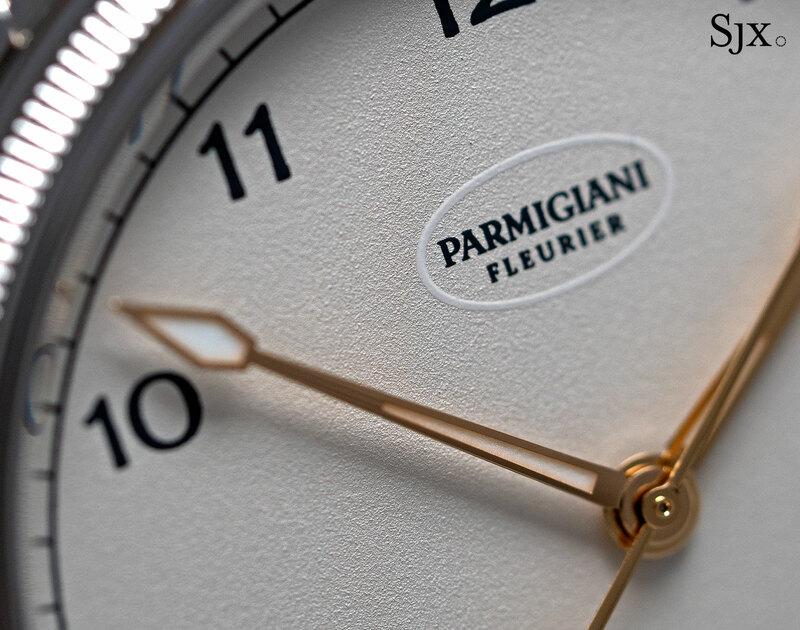 Parmigiani Fleurier builds beautifully crafted watches, but doesn’t sell very many of them, for myriad reasons that include branding, marketing, and design. 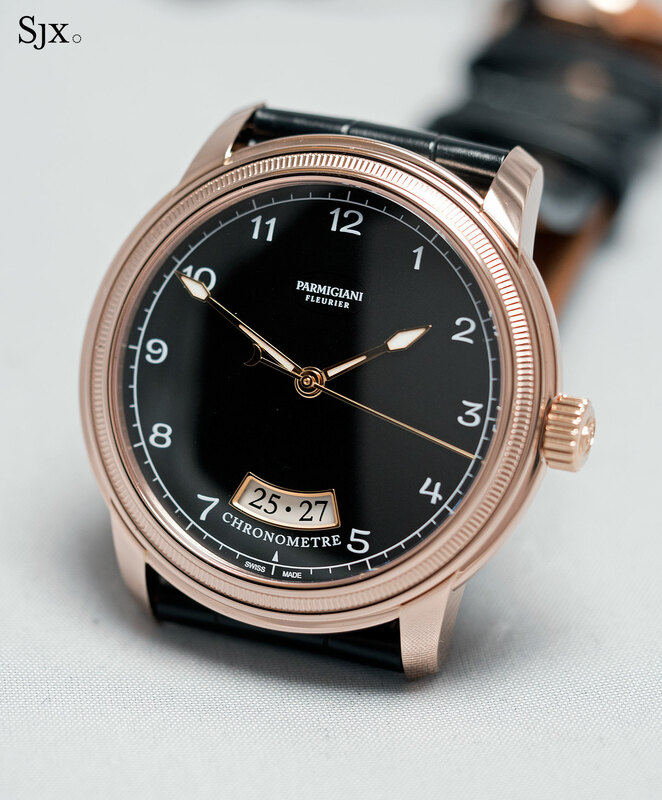 Owned by a charity endowed by a drug making dynasty, which also owns a raft of watch component manufacturers, Parmigiani has been in the red for years but still does what it does, and still does it admirably well. 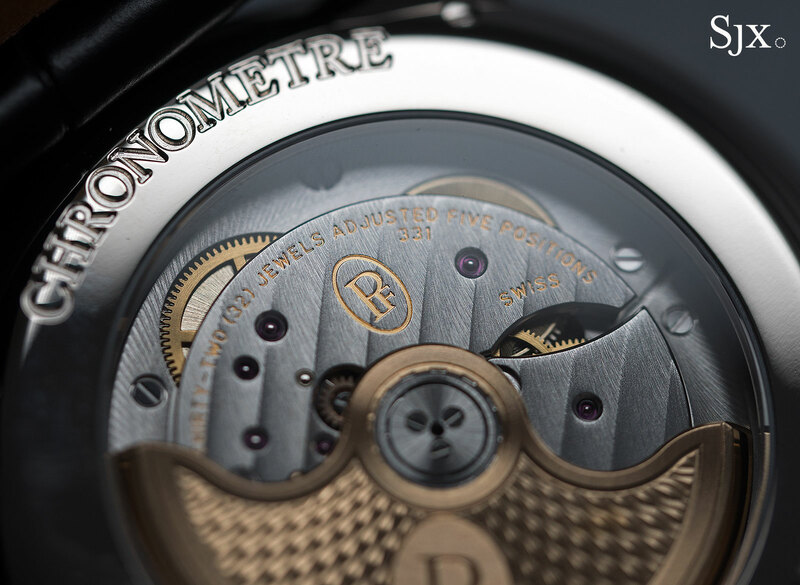 The recently launched Toric Chronometre encapsulates that paradox. 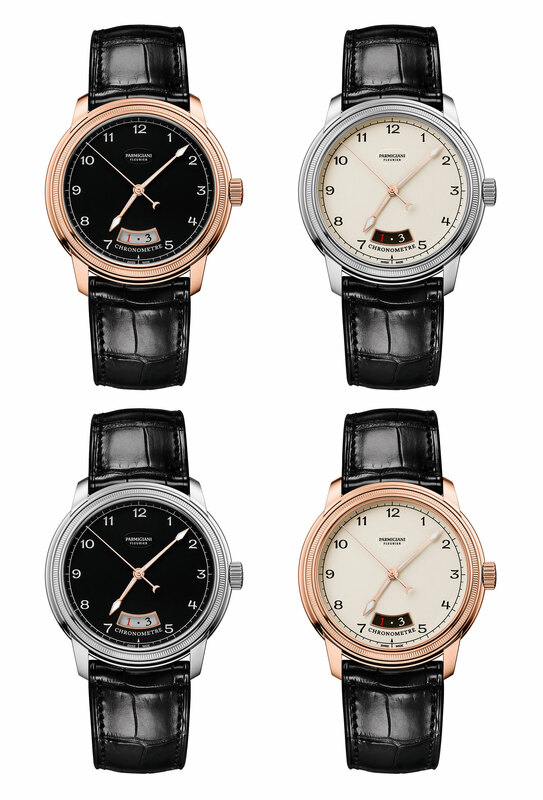 The Toric Chronomètre reboots the original Parmigiani wristwatch, introduced in 1996 just as the brand was established. 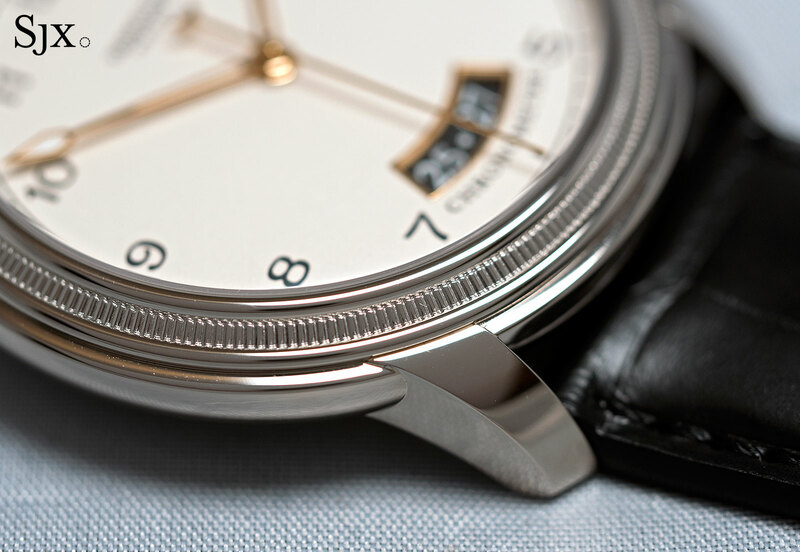 Inspired by Classical Greek architecture, though heavily reminiscent of Abraham-Louis Breguet’s work (which was typical of notable independent watchmakers of the era, including George Daniels and Daniel Roth), the original Toric had a double-step fluted bezel, guilloche dial and javelin-shaped hands. The look was fussy and classical, slightly dated today, but appealing in its own way. In recent years the Toric case was used only for complicated and pricey watches, until the Toric Chronometre unveiled at SIHH in January. It modernises the original Toric design, trimming the Baroque details while still keeping most of the distinctive elements. And it is still a extremely well made. Made by Parmigiani’s sister company Les Artisans Boîtiers, the case is a well proportioned 40.8mm wide and 9.5mm high, meaning it’s wide but slim, which makes for elegant proportions. 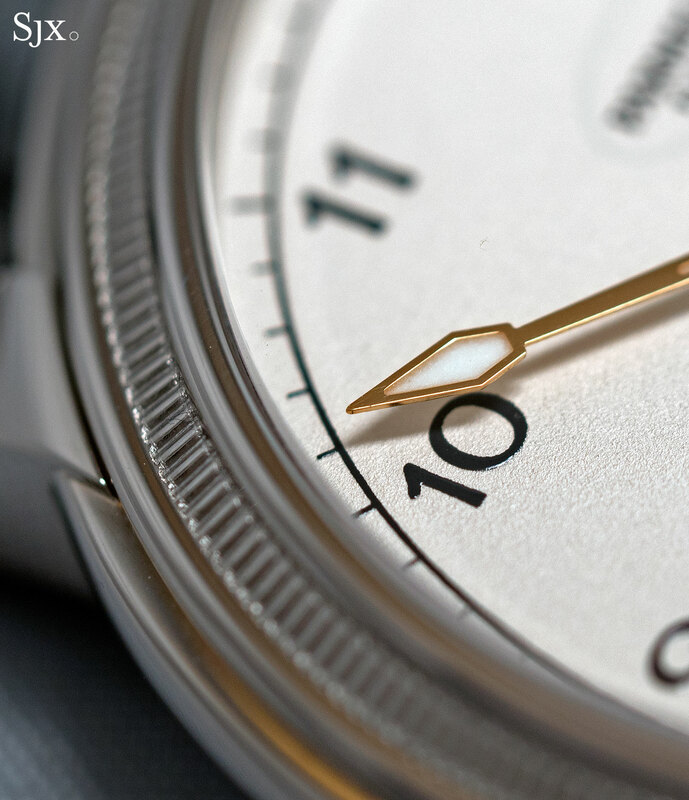 Simple watch cases are usually simply constructed, but not in this case (no pun intended). The fluted bezel is still there, but only once. 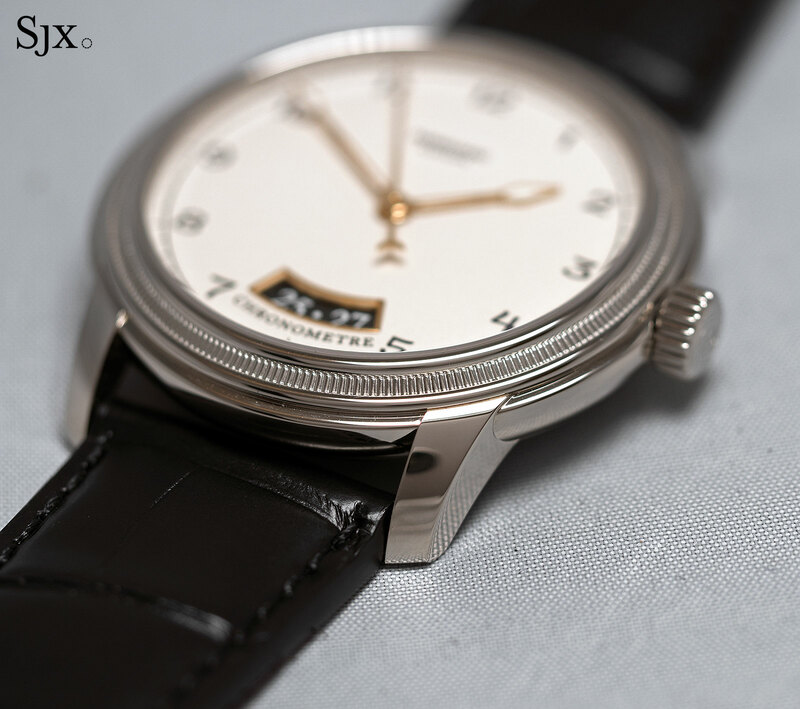 Despite the streamlining, the bezel is still elaborately done, with a finely fluted middle bordered by rings on each side. 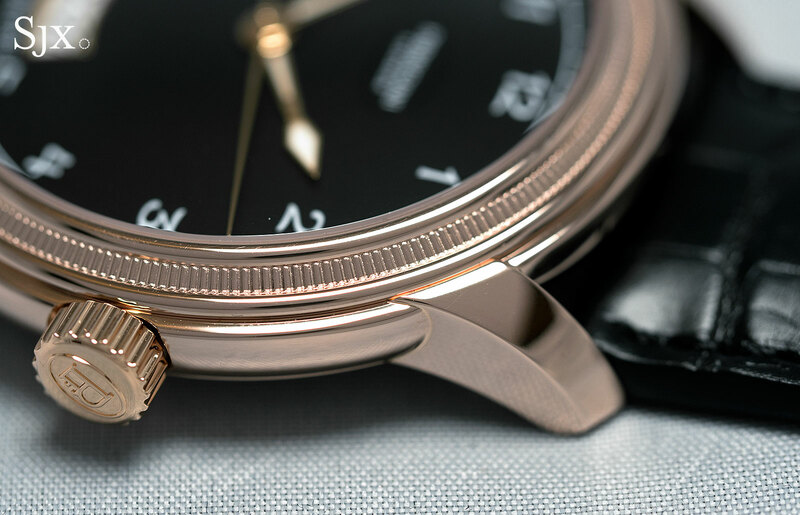 While the lugs have been redesigned, becoming slightly larger with a greater downwards curve, they remain soldered onto the case – a wonderful detail. That means each lug starts out as a single lug that is soldered into a slot into the case. Because each lug is an individual component, the finished case has a level of detail impossible to achieve with a single-piece construction where the lugs and case middle are one. 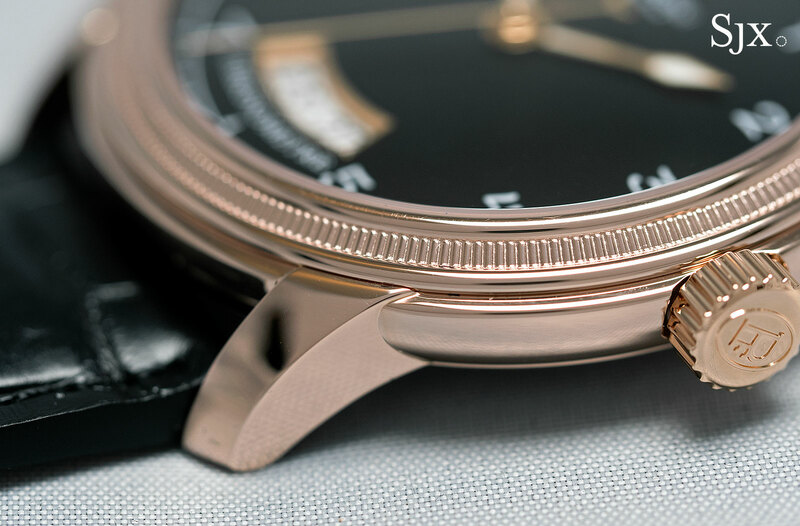 The end of the each lug sits meets the edge of the bezel, sitting just a hair above the convex case band, which in turn flows seamlessly into the sides of the lugs. 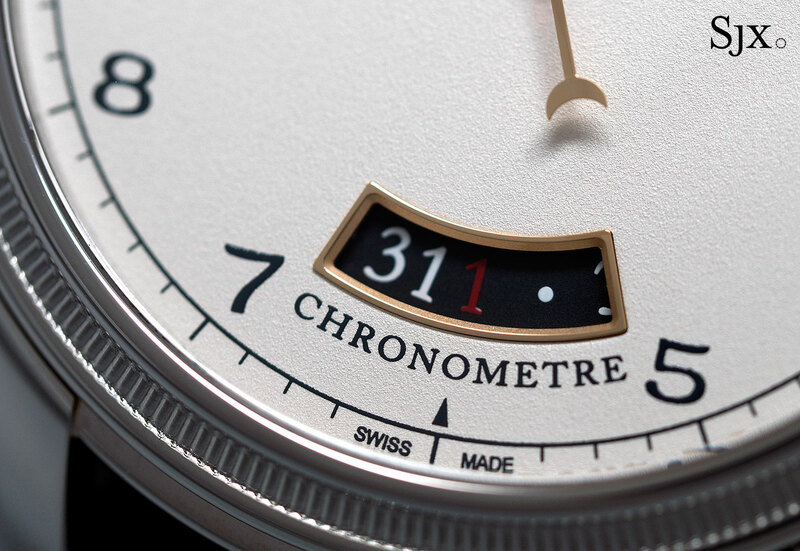 Two dial colours are available: a grained ivory and a smooth black. While the ivory has a more nuance thanks to the surface finish, the black is instinctively more attractive due to the contrast. The design is decidedly more modern than the original, with the only holdovers being the Javelin hands, which are now filled with Super-Luminova. 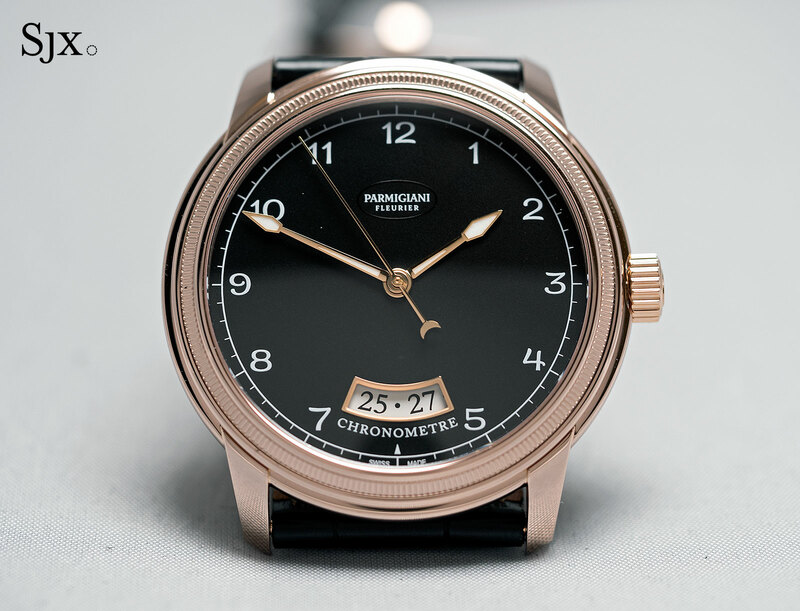 While that helps legibility and freshens up the look, the lume is incongruous with the dial, which has none. 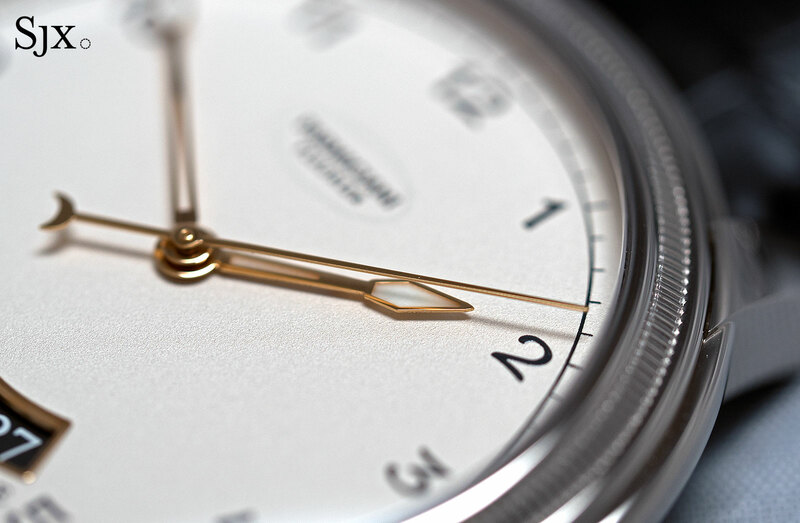 Despite being an odd blend of design elements, the dial is appealing. The minute track and numerals are functional, but the Arabic numbers are rendered in an unusual font that evokes Chinese calligraphy. All of the printing on the dial is neat, well defined, thick and without any bleeding. 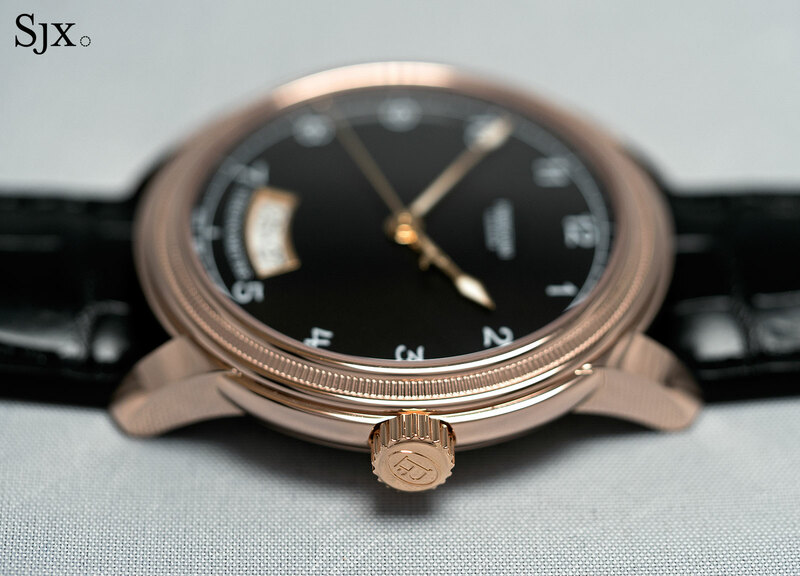 But the Parmigiani logo is also printed, leaving it somewhat out of place since everything else is expensively executed, like the gold-rimmed date window for instance. The date is of the three-digit display variety in an elongated window, a feature fashionable once upon a time with sporty watches. Surprisingly, it doesn’t look all that bad here. Inside is the cal. 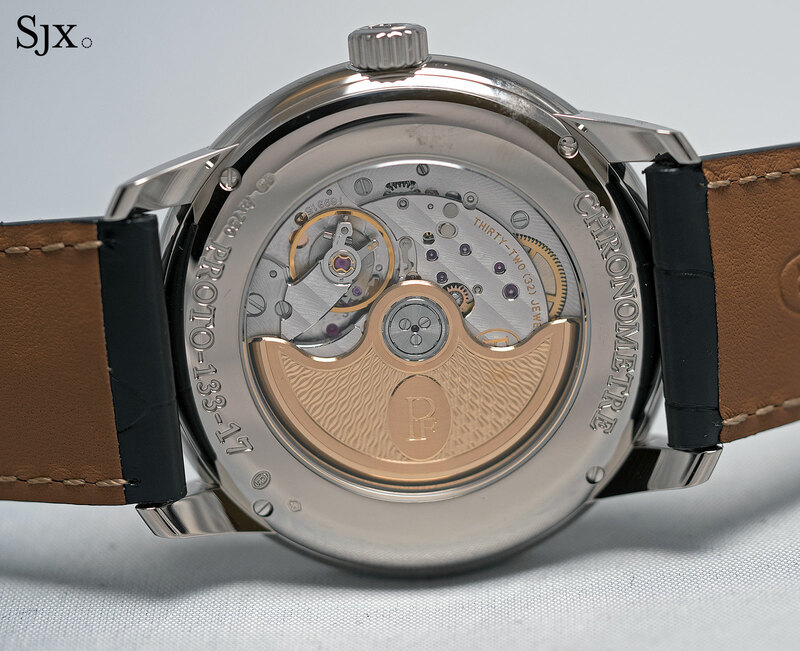 PF331, a thin automatic movement made by Vaucher, another of Parmigiani’s sister companies. 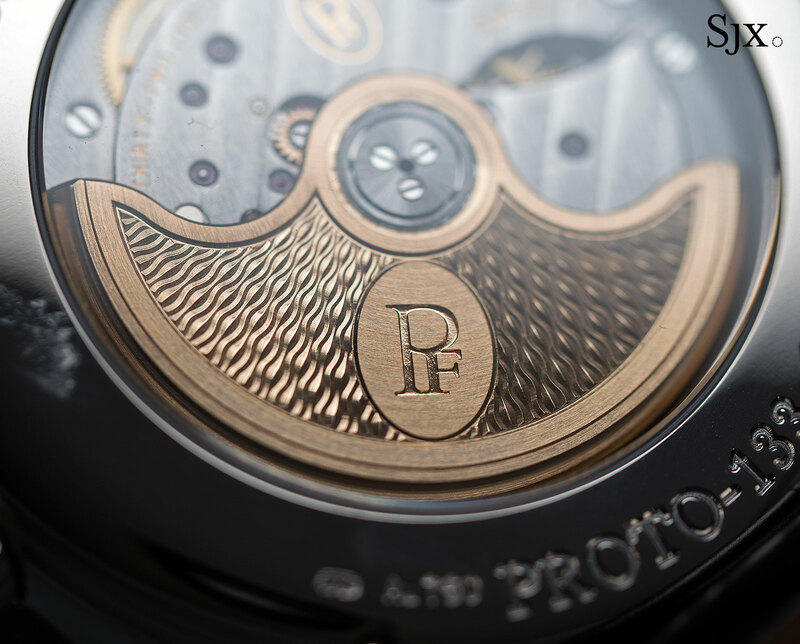 It’s the brand’s workhorse movement but nonetheless well constructed and finely finished. 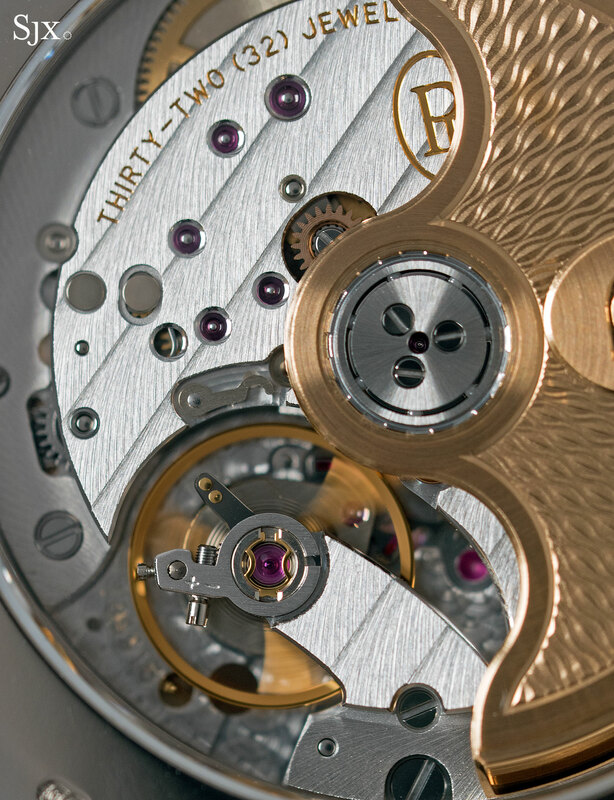 From a technical perspective the movement looks good; there are no obvious shortcuts in its construction, like wire springs or large, stamped parts for instance. And the finishing is also excellent, as good as that on comparable calibres from Patek Philippe and Vacheron Constantin. 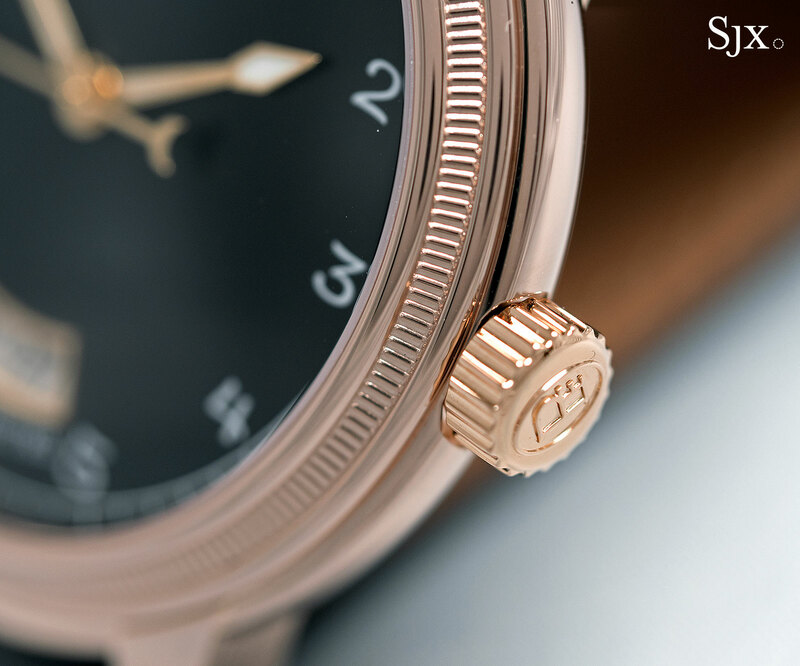 But while the PF331 is fundamentally a good movement that’s been well finished and dressed up – the rotor is 22k gold with barleycorn guilloche – its aesthetics are somewhat mundane. It’s a conventional, full-rotor automatic, a tad too small for the case, making one wish for something more compelling. 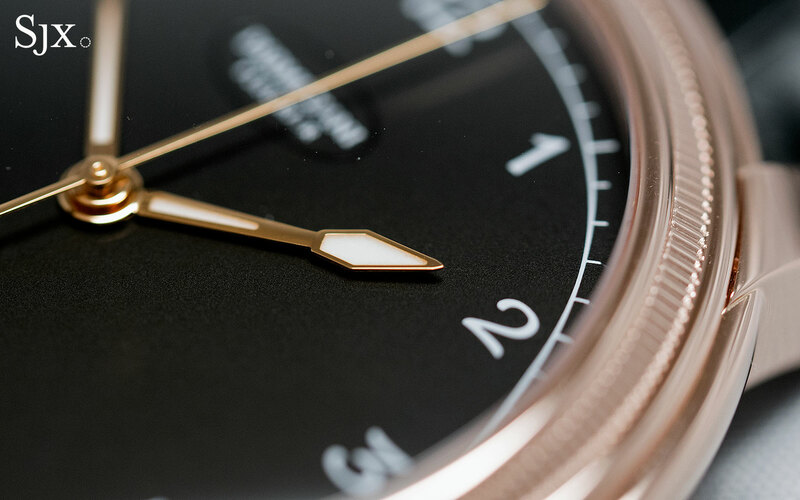 The Toric Chronomètre costs US$18,500 and is already available from authorised retailers. 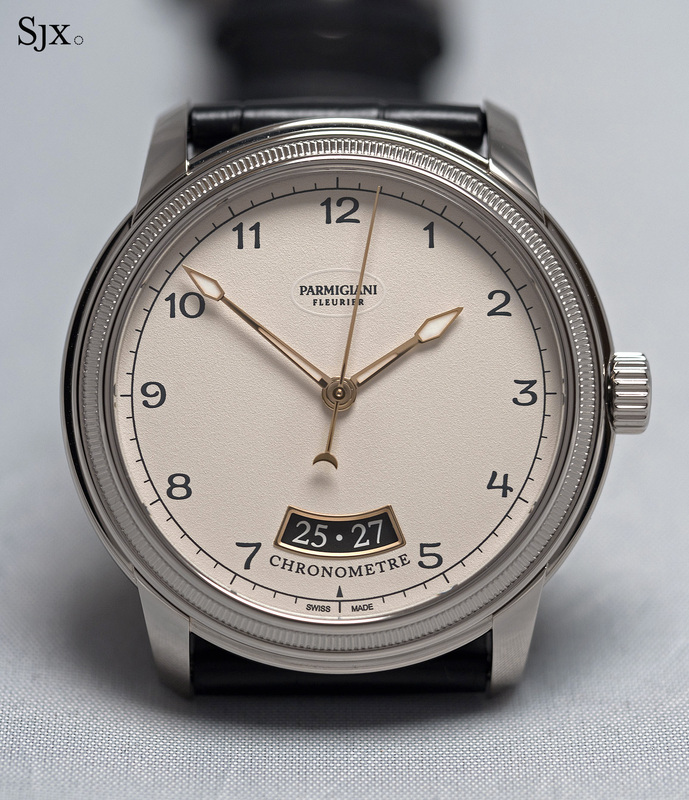 That’s less than comparable automatic-with-date watches from the likes of Patek Philippe and Breguet, and reasonable for the quality of the watch. 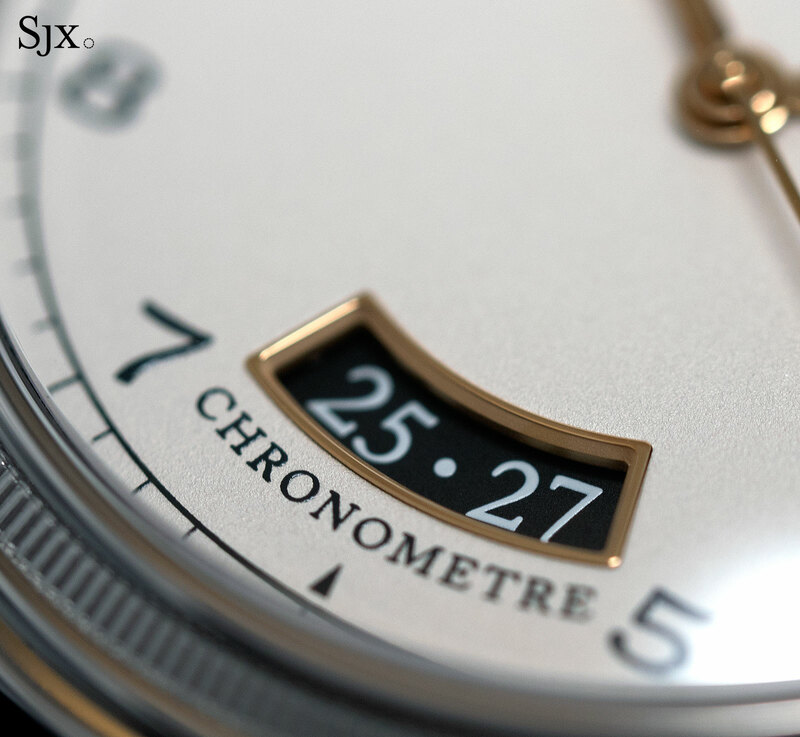 Next to the competition the Toric Chronomètre is a superior watch in several respects, but the little known brand name means it will only end up on a handful of wrists.